Anyone who suffers from migraine headaches knows how debilitating the symptoms can be. The severe, almost incapacitating pain that accompanies a migraine headache is often combined with blurred vision, nausea and/or vomiting, dizziness, extreme sensitivity to light and/or sound, and tingling and numbness in the hands, feet, or face. The migraine symptoms that go along with these headaches leave many searching for ways to cope with the pain. This type of painful migraine headache ranks in the top 20 of the most disabling illnesses in the world. With this type of treatment, a person will take medication at the first sign of a migraine headache. Early recognition of the symptoms leading up to the headache is essential in order for these medications to provide maximum migraine headache relief. 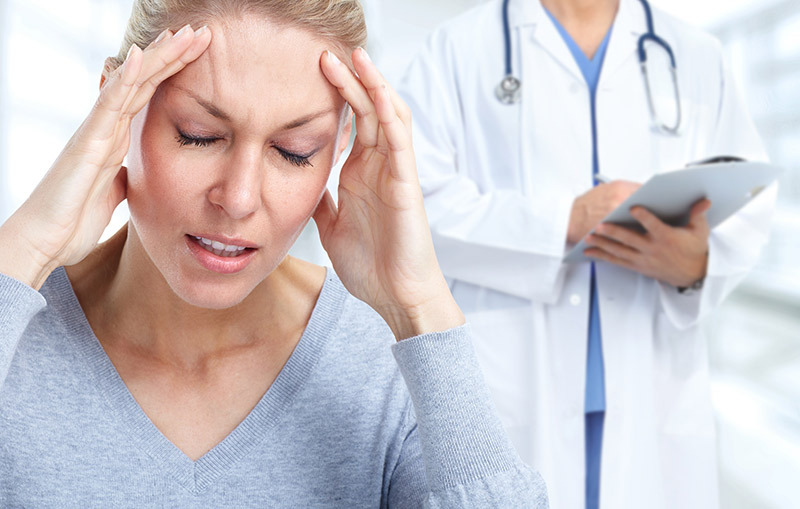 Preventative treatment involves the use of medication to prevent headaches from occurring in the first place. This type of treatment is typically recommended only for those who experience three or more migraine headaches each month. To work properly, the patient must take their medications. This method of migraine headache treatment does not rely on medication. Instead, it centers on techniques such as diet modifications, regular exercise, and relaxation techniques to prevent migraine headaches. The pain management experts at Summa Pain Care offer a wide range of treatment options to help reduce the symptoms of migraine headaches and provide much-needed . For more information about the complementary migraine treatments available at Summa Pain Care, call (623)776-8686 now.